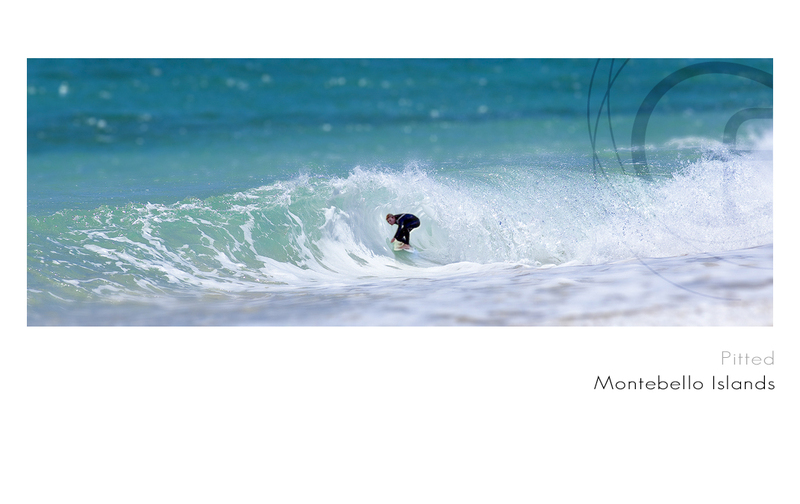 Hows this for a wicked wave I shot on my recent trip to the Montebellos. I think that is the famous surfer Christian Fletcher on that wave. That is a sick pit he is pulling into. Don’t surf for too long or you come out glowing, remember it was nuked 3 times!!! ~ by christianfletcher on December 2, 2009. Better keep that location a secret i reckon!!! Nice shot Christian, love the DoF, was it with the 400 f5.6? ‘Silver Surfer’ could get a whole new meaning! Nice barrel, good shot! I agree with Dan. The DOF is excellent. Not to mention the colour saturation, etc 🙂 Which lens and settings did yo use for this? Great shot CF. Hmmm this must’ve been from the morning that I slept in!!! 😉 See you this afternoon.